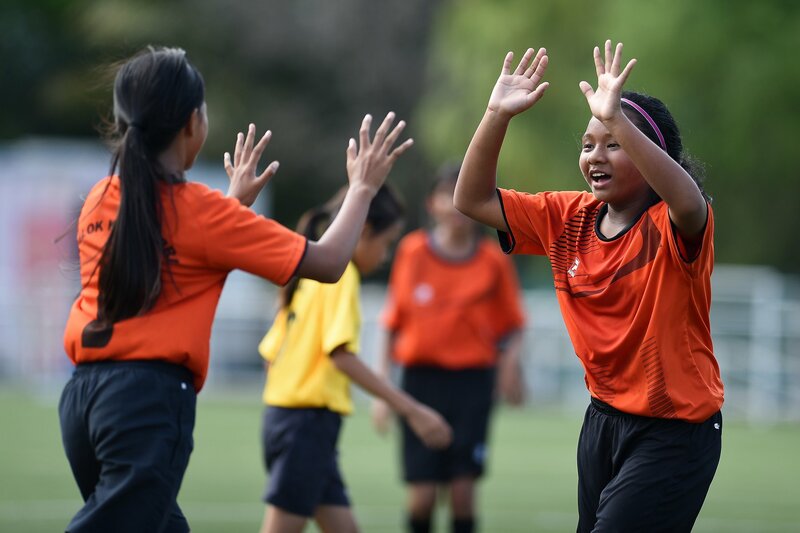 SINGAPORE, 17 JANUARY 2019 – The Football Association of Singapore (FAS) today released the fixtures for the Singapore Primary Schools Sports Council (SPSSC)/FAS National School Games Senior Girls Championship 2019. White Sands Primary joins the competition for the first time, and have been grouped with 2018 champions Telok Kurau Primary, alongside Westwood, Yio Chu Kang and Admiralty Primary in Group A. Group B comprises Haig Girls’, Ngee Ann, Fuhua and Jurong West Primary. Matches will be played at Northland Primary School on Mondays and Wednesdays, with the first matches scheduled on 23 January 2019. The third/fourth placing match and final will be held on 13 March 2019. Please click here for the fixtures (as of 17 January 2019).